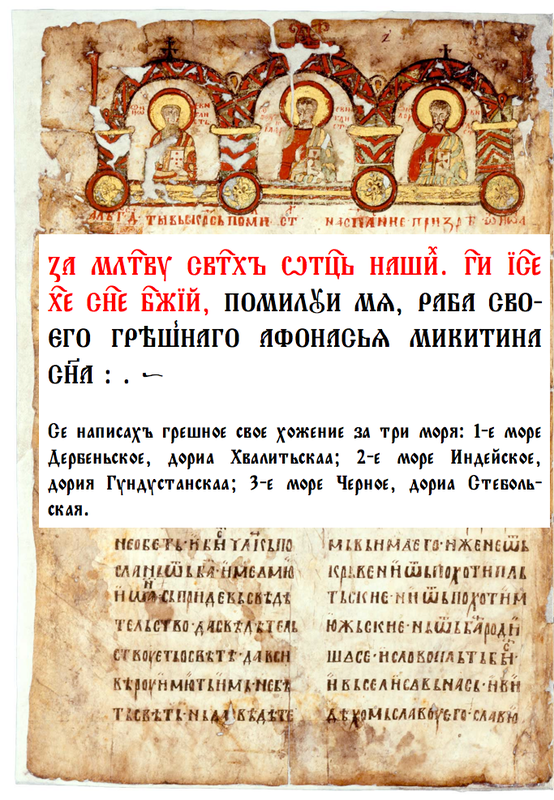 "Method Narrow" is the narrow companion to our famous "Method" font - the first and still the best for Old Church Slavonic academic typsetting. Method Narrow - when space is of the essence. Just like in the old days, when parchment was expensive..
Go back to Method Narrow main page.